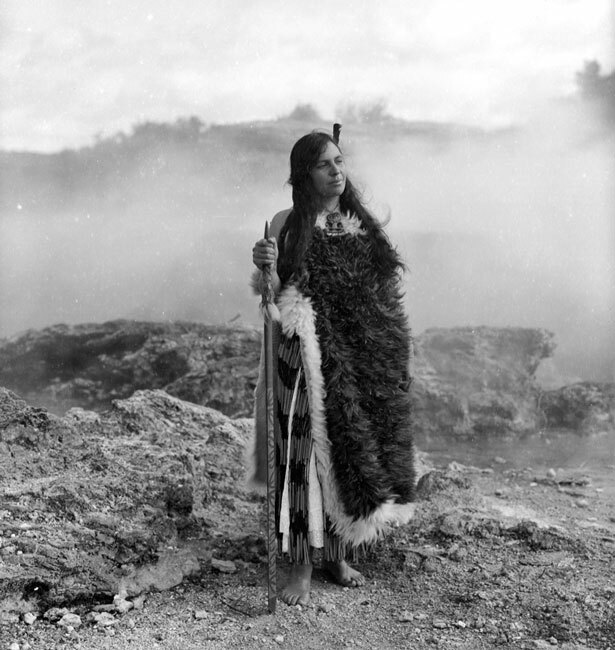 An aspect of healthy primitive cultures that is seldom discussed, is that they had regular contact with the ground. They had bare feet, or worked with bare hands in the earth, or lived in dirt floored houses. Often all three. If they wore shoes they were generally leather soled, which are electrically conductive if the soles are thin. Or course they also had no vaccines, fluoride, drugs, emf’s, or amalgam fillings, and along with good nutrition and regular earthing, all of these factors are significant. Earthing is often just thought of as walking about barefoot, but as someone who never goes anywhere with bare feet it’s great to learn that it’s more effective to be earthed all night while sleeping. 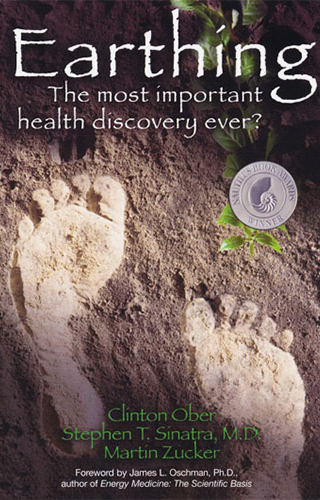 “Throughout most of evolution humans walked barefoot and slept on the ground, largely oblivious that the surface of the Earth contains limitless healing energy. Science has discovered this energy as free-flowing electrons constantly replenished by solar radiation and lightning. Few people know it, but the ground provides a subtle electric signal that maintains health and governs the intricate mechanisms that make our bodies work-just like plugging a lamp into a power socket makes it light up. Modern lifestyle, including the widespread use of insulating rubber or plastic-soled shoes, has disconnected us from this energy and, of course, we no longer sleep on the ground as we did in times past. Earthing introduces the planet’s powerful natural healing energy and shows how people anywhere can readily connect to it. 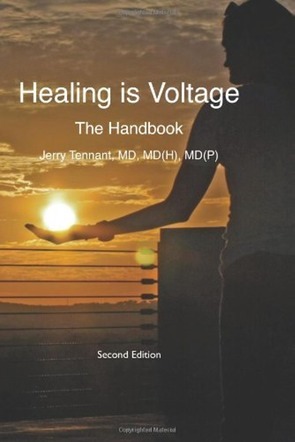 This eye-opening book describes how the physical disconnect with the Earth creates abnormal physiology and contributes to inflammation, pain, fatigue, stress, and poor sleep. 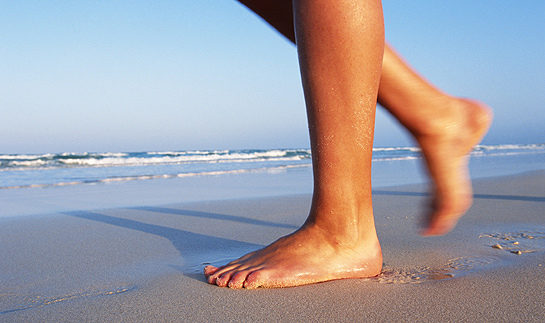 The benefits of Earthing are due to the constant flow of unattached electrons, which neutralise free radicals. 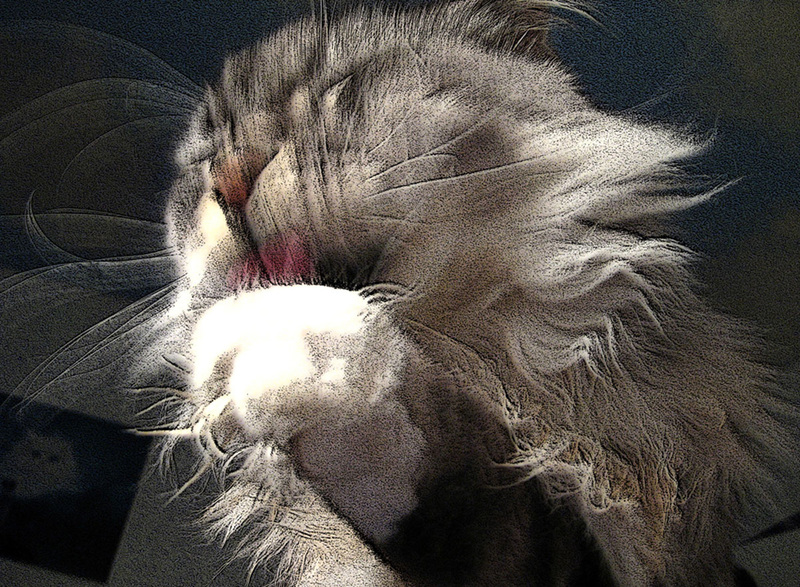 This is similar to the effects of taking antioxidant nutrients, or petting your cat or dog, but more so. 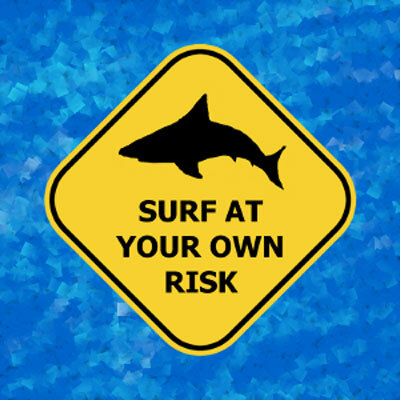 Swimming in water – swimming or surfing in the ocean is very effective, as your whole body is connected. Swimming in lakes and rivers is also very effective, but without the salt, the water isn’t quite as conductive as sea water. Wallking barefoot on conductive ground. 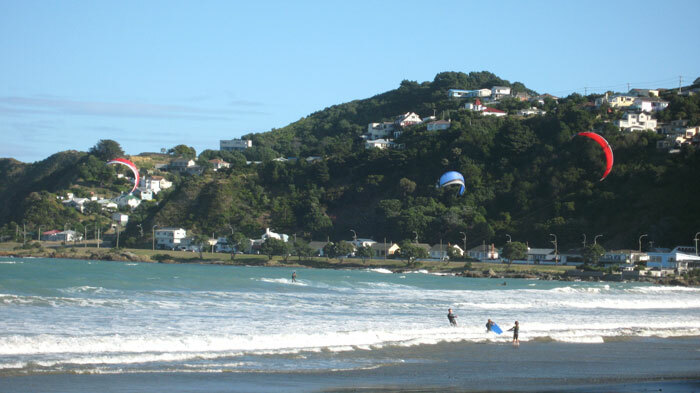 Walking or paddling on the beach, particularly below the tide mark where the sand is damp, is very good. Walking on bare earth or grass is also good, especially if it is wet or damp. Walking barefoot on concrete may also have some beneficial effect, especially if it is damp. But realistically on a daily basis these next two methods are more convenient. Connecting your skin to a bare metal rod, planted in the earth in your garden. 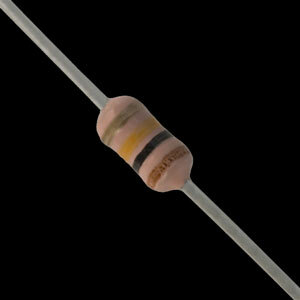 Use electrical wire to attach this rod to whatever you are attaching to your body – eg. 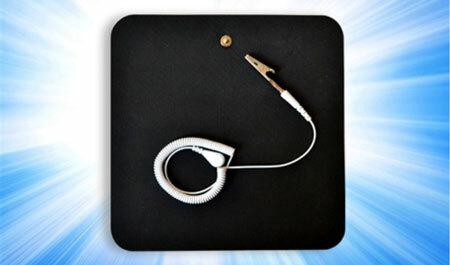 metal mouse pad, bracelet, scenar pads or buy an earthing kit. Use the connection on your house wiring. Connect your skin to the earth connection of your house’s electrical system. Only use this method if you are 100% sure your house is wired correctly! 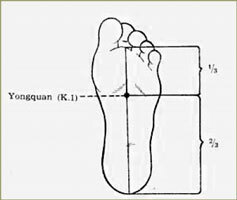 Sleeping all night with the K1 points on your feet grounded does more than the half hour of barefoot walking that’s often recommended. 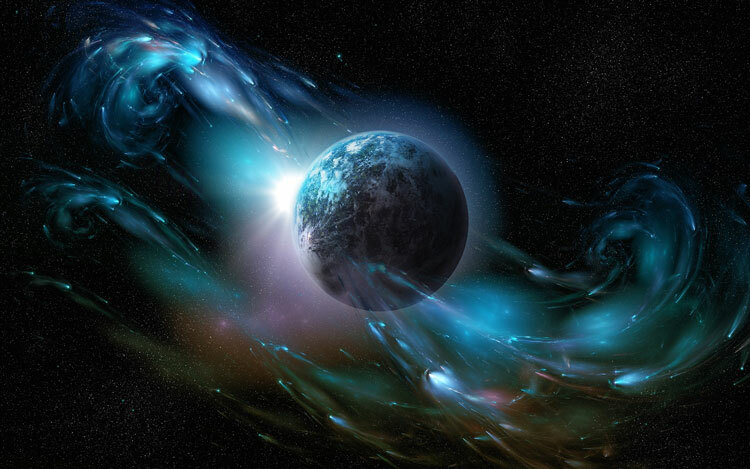 Within minutes of being earthed, changes occur in the human system. Dr. Stephen Sinatra ran an experiment in which dramatic reductions in cell aggregation (thinning and de-coupling) were documented in three subjects who were earthed at his home for 40 minutes. The initial blood-draws reveal clumping and irregularity, while the final samples show relatively uniform and symmetrical cell distribution. 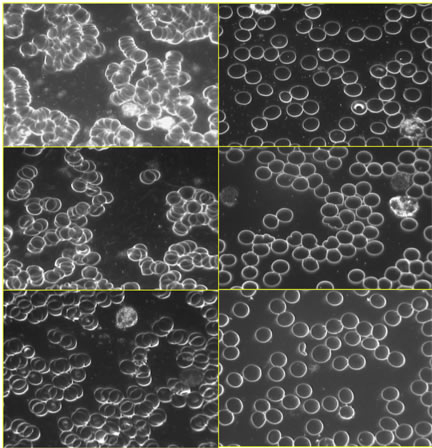 Blood cells before grounding, left, and after 40 minutes of grounding, right. Thermograph images show a reduction in pain levels after . They show temperature, which relates to pain levels. Basically red and orange shows inflamation, blue and green are good, so the blue and green image on the right shows a huge reduction in pain from the orange and yellow one on the left. You don’t have to make your own connections, it’s easier to buy an kit online. A good starter set is two of the straight cords, two of the foot/wrist bands, and a connection plug. With this you can be earthed at home in minutes. Reading online, it seems like many people on forums are mainly interested in getting into an over the top technical argument, or they just want to dismiss the whole thing without trying it, meanwhile some sites aim to sell expensive silver sheets. The type of wire used for is not too critical – stranded copper wire is easiest to use because it’s flexible, but you can just use wire that you have lying around like solid core electrical cable or even speaker wire. Any wire that conducts will do the trick. For the rod, any bare metal rod you can hammer into the ground will work so long as you have a way to firmly attach your wire to it. (no, Blutac will not do for this!) Threaded M10 (10mm) rod is very easy to use because you can thread nuts onto it to connect to the wire. The threaded rod on the left is our home made rod, while the white painted one on the right is the house electrical grounding. 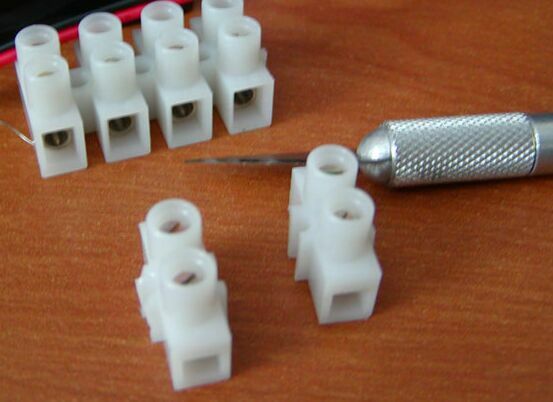 Some basic cable connection blocks are handy to join the wires. Essentially, it’s easy and cheap to test out and see if it helps you. Start by standing barefoot on wet ground because that’s very easy to do. Or set up your own rod, and have a go with that. There are many ways to connect an earth connection to your body. We use Scenar pads connected with a wire to a metal rod in the ground outside the window, and sleep with the K1 points on our feet earthed to the ground. Although Scenar Therapy itself is not earthing , the Scenar accessories are very useful. The cables and sticky pads are designed to be electro conductive, and are ideal for earthing. 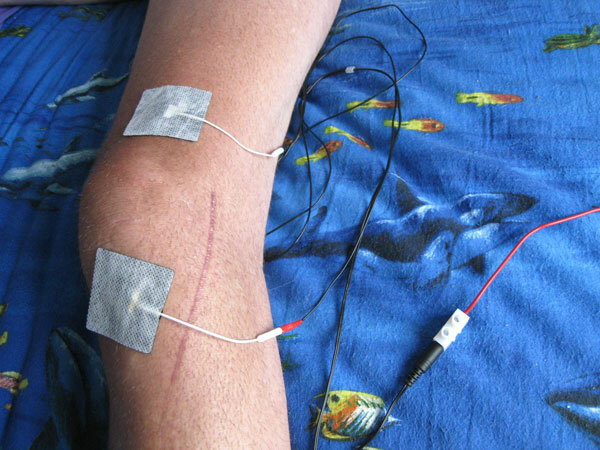 Here my leg is earthed using Scenar patches – this has helped to reduce the pain and inflammation from a broken knee joint. 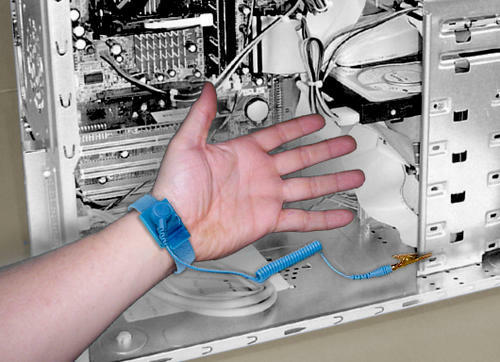 There are other kinds of pads and wrist bands available such as the anti-static bands used for grounding when working on computers, that can be used for . 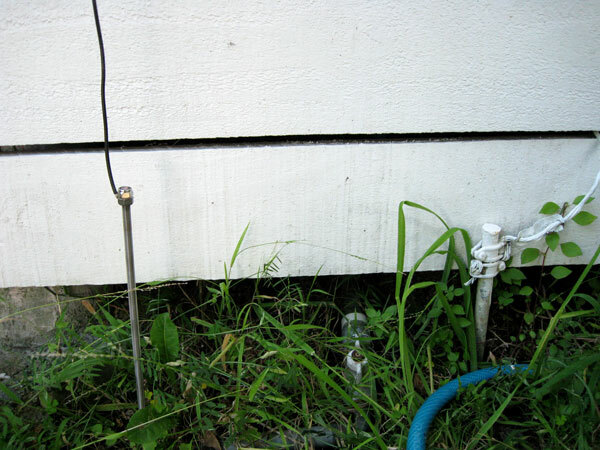 Grounding rods work better if the soil is wet, so if it hasn’t been raining, it helps to water the area around your metal grounding rod. 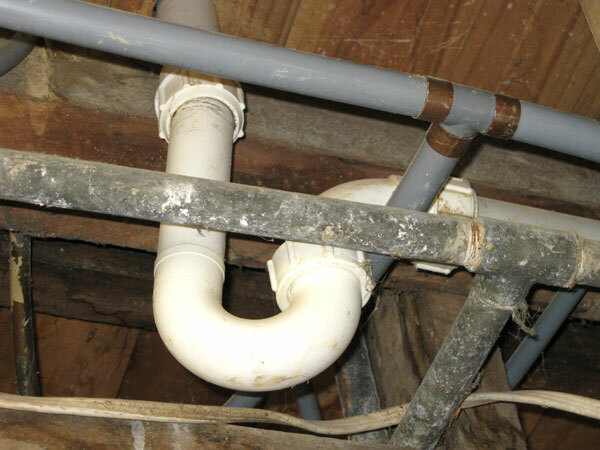 The good thing about the info on this site is that it’s really cheap and basic, but ignore the stuff about connecting to plumbing pipes and fittings – unless you know otherwise about your own house, most older houses have had their metal pipes replaced with plastic ones. And newer houses are using plastic pipes. So plumbing fittings are generally not much use for earthing. Under our floor, the old metal pipes remain, but they are not connected to anything – all the working plumbing is plastic. That’s probably very good advice, but we haven’t actually done this ourselves. We are confident that if for some reason the live wire and the earth wires were shorted together somewhere in the house our fuses will immediately trip. But we realise that for an instant before the fuse trips, there could be current in our earthed mouse pads. We are not electricians, but we are also not entirely mad. We don’t sleep grounded to our power socket connections and are not in a location that experiences lightning. We have been asked if Scenar therapy is a form of earthing. No, it isn’t. We are big fans of Scenar therapy, and use it ourselves regularly. 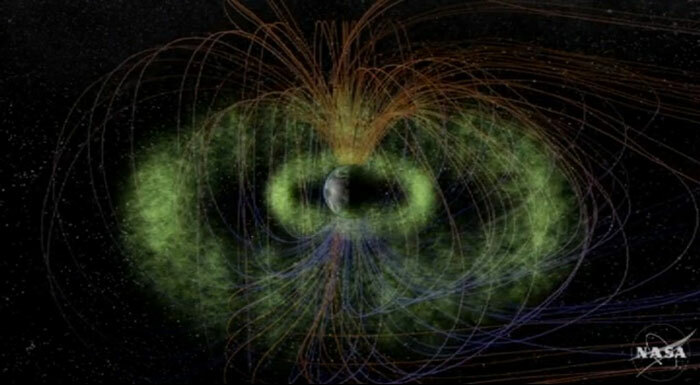 A Scenar is battery powered and has no connection to earth. Though you can certainly use one while you are earthed. Scenar treatments are especially good for reducing pain and loosening tight muscles. For a person who is trained in using them they can be similar to using acupuncture, and for the home user, they can be a very simple and effective self therapy – just apply them to the sore spot. But they are quite expensive, unlike earthing which can be free or very cheap, depending on how you go about it. The particular model we recommend is the Scenar Sport D because it has all the essentials, and includes a digital display. It fits in your pocket so you can use it with patches while you are doing other things. If you want the cheapest one that does all the basics go with the Basic Model. (the Basic still includes FM mode so it’s great value for money. The dearer 02 model lacks FM mode so we do not recommend it) The Professional models have many more functions but require training to fully utilise and are too big to fit easily in a pocket. To experience Scenar therapy we recommend seeing Pip Martin. 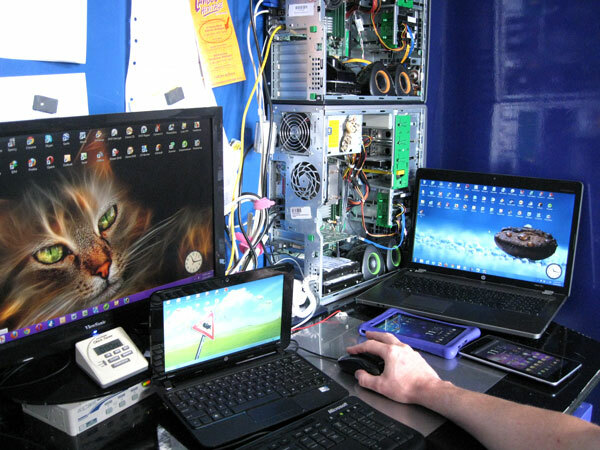 She can also supply scenar accessories such as stick on patches and cables. 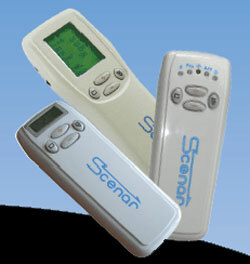 The Scenar speeds up the body’s capacity to heal by providing energy (voltage) with frequencies to cells. Cell membranes work like batteries to store electrons to provide energy for use by the mitochondria (power houses) within the cell. Scenar stimulates the body’s own pharmacy of pain relief and healing chemicals (neuropeptides) to return the body to homeostasis. It can also be used as a diagnostic tool to identify sites of high impedence or low energy, indicating an ailment. The Scenar is a small hand-held device which causes a tingling sensation when run over the skin. We work from home, and have a crazy amount of computers and appliances. Using earthed mouse pads hopefully reduces these EMF’s. We avoid using mobile phones and cordless phones, and usually avoid turning our own WIFI on. But overall our EMF exposure is not good. This home made mouse pad is made from a steel oven tray , wired up to a std plug and plugged into the earth connection of a regular wall socket. 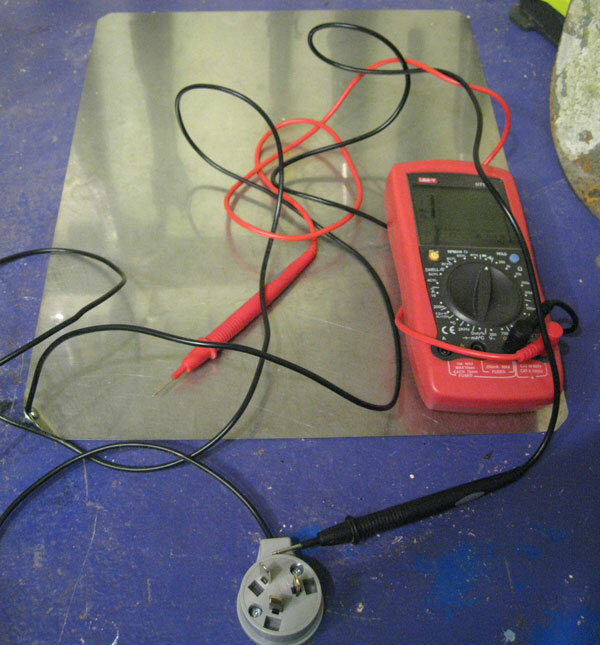 Oven Tray, 2m of wire, 3 pin plug, small nut and bolt – and there it is, home made earthed mouse pad – the steel oven tray is really nice to use, smooth, comfortable and cool. Looks good too! Test your connections as you go with a volt meter. Admittedly the USA Postal team were taking a truck load of drugs as well, but the wound healing credited to in this video is impressive. 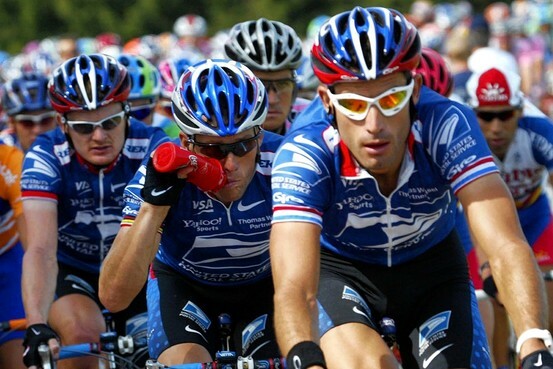 US Postal Team – “the most sophisticated, professionalised and successful doping program the sport has ever seen” – And they also used earthing! 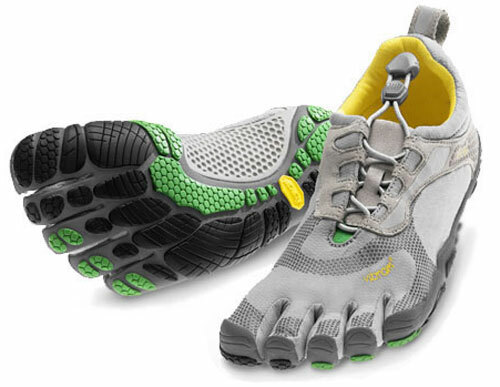 They have positive health benefits in other ways, but these rubber soled shoes are not beneficial for at all. They prevent any earth contact with the ground. They are good for detoxing and relaxation, but although water is conductive, the bath itself is not earthed so it has no grounding properties. The same applies to resting your feet in trays of clay, earth, or sand. All of these things are inferior conductors to metal, so from an point of view you would be better off to sit with your feet on a metal oven tray. Then you are only one step away from the oven tray with a wired connection and things would start happening. From our house, we start by walking on the asphalt footpath – asphalt is not conductive. Crossing the asphalt road is also not grounding. The footpath at the shops is brick (Poor conductivity) laid over gravel (also very little conductivity). Many of the shop entrances have tiles (laid on a rubbery tile adhesive – no conductivity here either), and while the shops themselves often do have concrete floors (there can be some conductivity through bare concrete), they are covered in lino, or carpet, or paint. So the entire barefoot trip to the shops results in no at all. 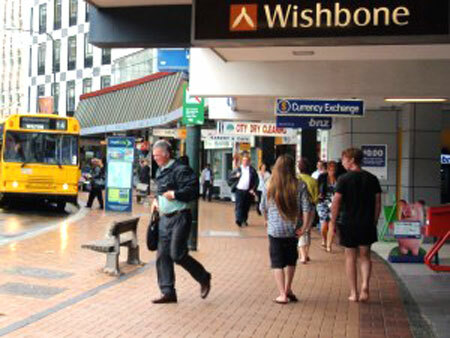 People from America seem to find it freakish that people in NZ are often seen barefoot at the shops, but sadly it doesn’t create any real opportunities. Especially if they drove to the shops! We are skeptical of the value of these products. Unless you drive with no pants, or have no air conditioning and are sweating so much that your pants are wet, or maybe you have wet yourself, you will have very little conductivity through both your undies and pants to a mat. Rather than using a mat, a far better way to connect to your car frame would be using patches or a wrist band. Next problem is that modern cars don’t have that much of a connected metal framework. They use plastic and rubber mounted components. Most of the metal is covered in anti-corrosive coatings. You would be lucky to find somewhere to connect the mat to using an alligator clip that had a good connection. And this brings us to problem three – the biggie – a car has no connection to the ground – it is on four rubber tyres . So any from a mat is only an anti static within the car, to its chassis. It is not an actual connection. 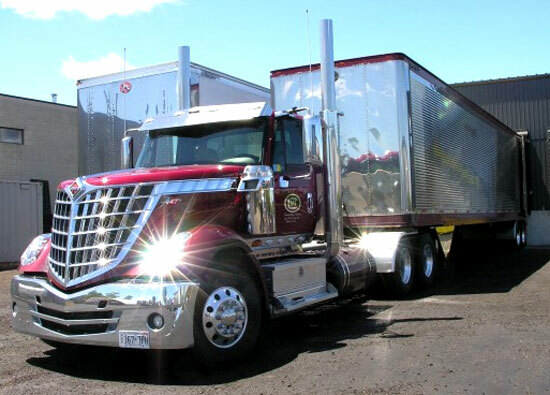 Originally, auto testing was done by American truck drivers to their trucks and seeing how they felt while driving. An American truck weighs around 40 tons and has a lot of metal to earth to. Your car is probably less substantial than that. We are not electricians and you shouldn’t blindly follow our advice. Do not connect yourself to your house earth sockets unless you know for sure that your house wiring has been done correctly. It’s your responsibility to research this information yourself, and make sure you are comfortable with it. If in doubt only wire yourself directly to the ground, and not through your power sockets. This website is not affiliated with the Coca-Cola Company.